To develop in areas that have direct positive impact from the resort and foundation. 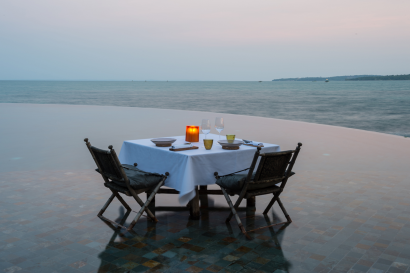 In 2005, Rory and Melita Hunter stumbled upon Song Saa when they first journeyed to the Koh Rong archipelago. The islands had been in a drastic state, over logged, over fished, and marred with litter washing ashore. The Hunters purchased the island in an effort to rehabilitate it to its natural glory. 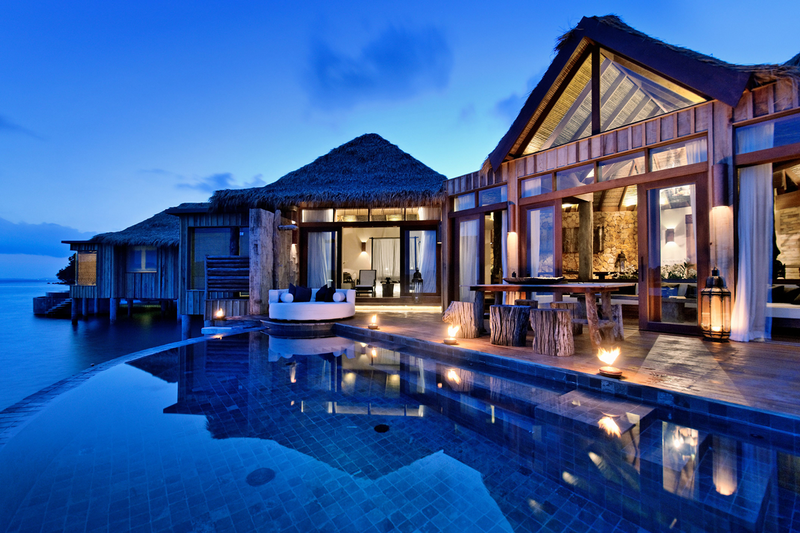 In 2008, they constructed a private resort and nature reserve on the islands. In 2012, the award-winning Song Saa Private Island opened, pioneering conservation-based luxury tourism, working with surrounding villages, the Cambodian government, financial investors, donor partners and broader stakeholders to improve local livelihoods and preserve the region’s marine life and rainforests. The island was acquired in 2006 and began operations in 2012 after the island was fully rehabilitated and construction was completed. 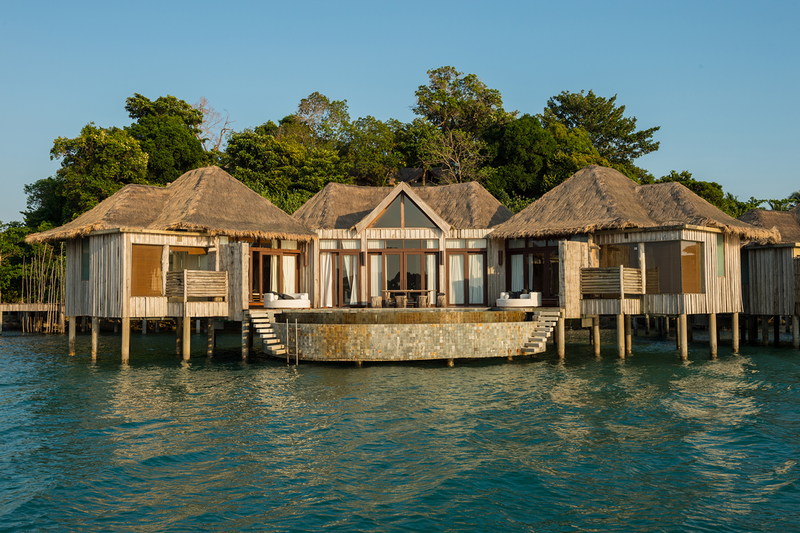 The style of the resort draws its inspiration from the Cambodian fishing villages found throughout the Koh Rong Archipelago. 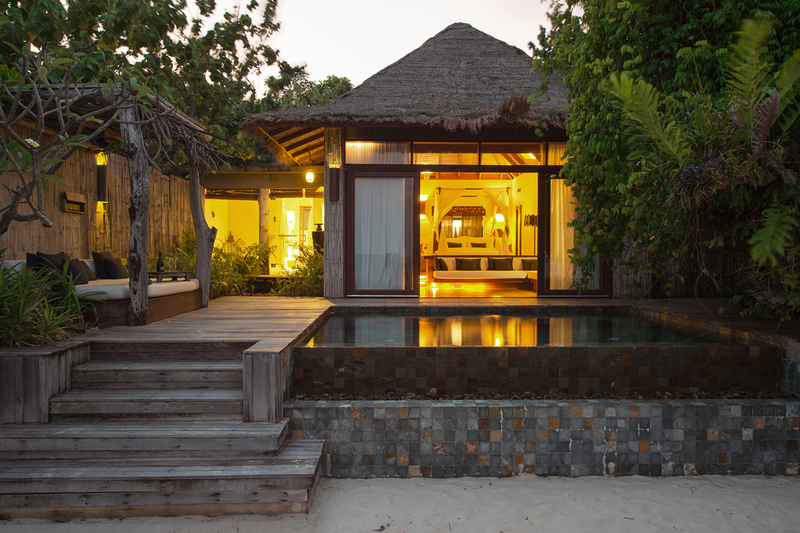 All 27 villas have an indoor and outdoor shower and a private infinity pool. Conservation is also a major theme at Song Saa Private Island, and guests can visit the resort’s Life Centre to learn about the local environment and the work being done to protect it. Conservation tours are available for adults and kids, which gives them a chance to see how coral is grown, experience the local mangrove forests or visit some of the projects the resort has started in the local village, where they have established waste management systems and sustainable farming projects. The resort does not implement a minimum age; however, children are at the responsibility of the parents as the property is not child-proofed. There is a small kids’ room but we do not offer a full kids program. Children loving the water and watersports give glorious reviews of being on the island. 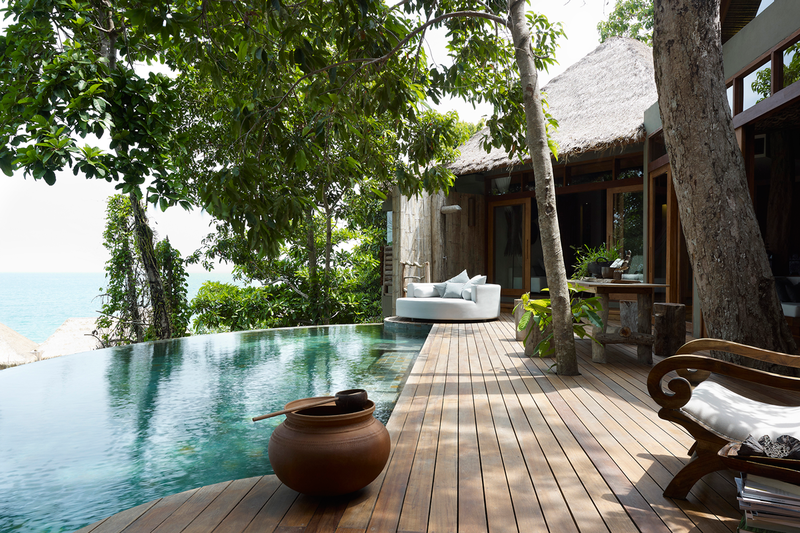 Song Saa’s luxury 27 villas are all built with sustainable materials, and furnished with a refined grace that mirrors the natural environment. Open-plan living spaces and outdoor decks with daybeds allow guests to enjoy the island’s magnificent seascapes and rainforests.Guests enjoy sunrise or sunset views from their Villas all complete with private pools. Each villa is designed with an indoor and outdoor shower looking out over the ocean, deep set bath with large windows, and his and her vanities. 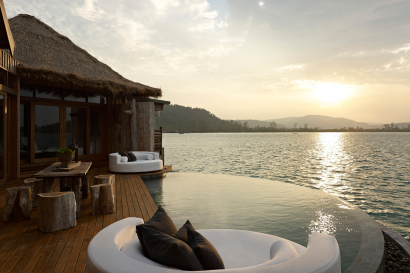 Harmony, sustainability, and world-class luxury are the core principles that underpin our Villa design which include energy efficient thatched roofing, sandstone dug up from the Villa foundation, recycled timber from disused fishing boats, furniture made from driftwood collected from local beaches and coves, and floors made from timber salvaged from old factories, warehouses and demolition yards around Cambodia and Thailand.This is complemented by bespoke hand-crafted furniture made by local artisans. 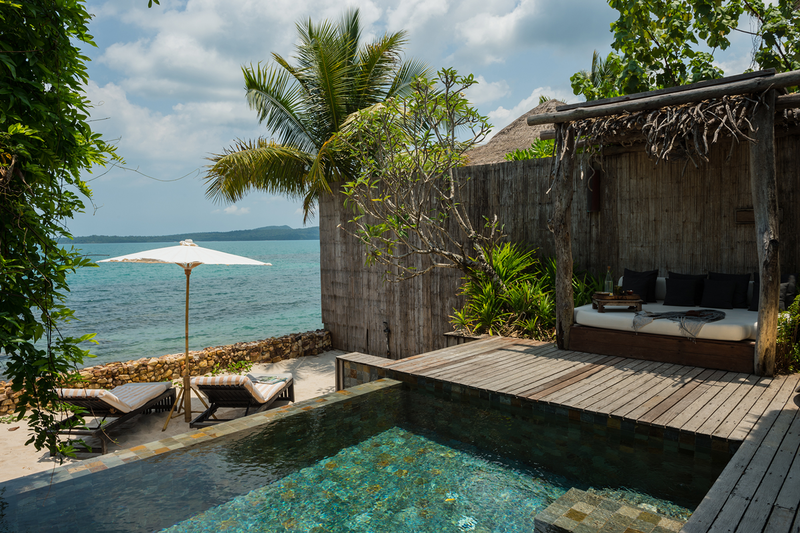 Nestled in native scrub along the shoreline, our Jungle Villas offer 9 one bedroom or two 2 bedroom suites of indulgent open-plan living. You have your own private pool and shaded sundeck with a plush canopy daybed crowned with vines. 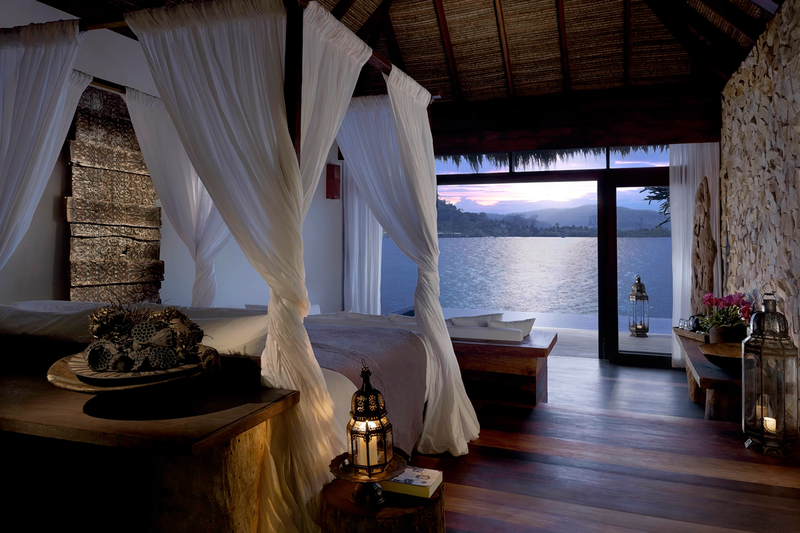 There’s an indulgent outdoor shower, a linen-draped king-size canopy bed, a soft L-shaped sofa to sink into and views that stretch for miles. Enjoy the ultimate overwater experience in this expansive villa, perched in one of the island’s most discreet and stunning locations. Two bedrooms, each with linen-draped canopy king bed, a breezy terrace, a private pool, stocked kitchen and a spacious dining area ensure indulgent island living. 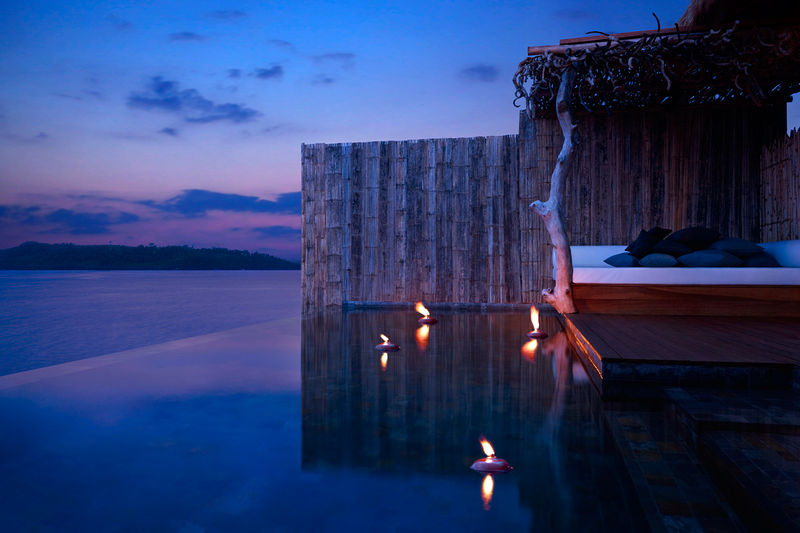 Enjoy absolute off-the-grid seclusion. 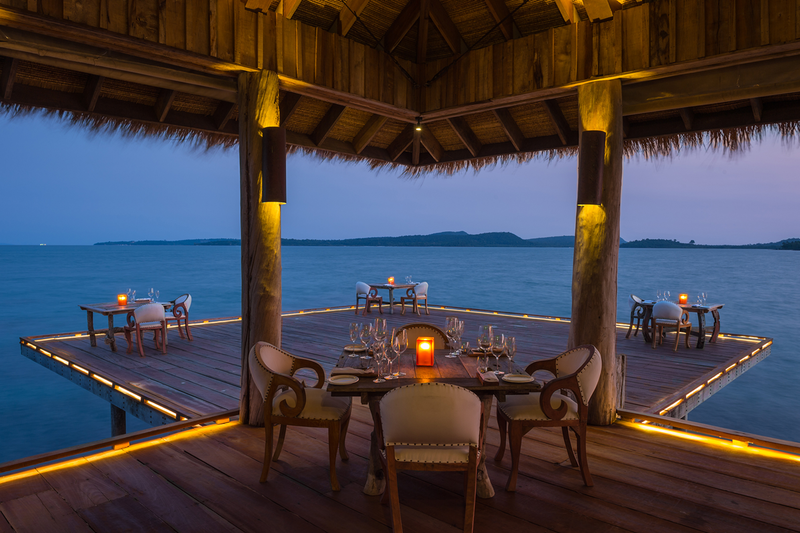 Vista Bar and Restaurant lets you indulge all your senses. 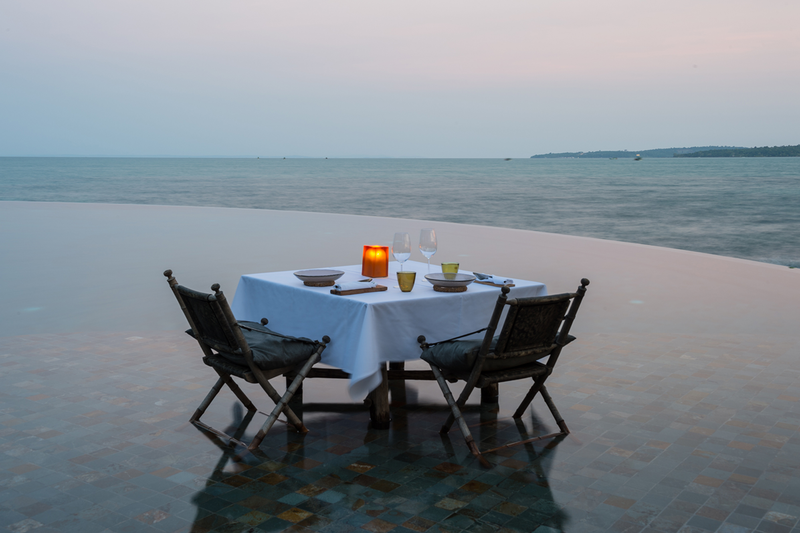 The menu champions expertly prepared local ingredients and Khmer flavours, alongside inventive renditions of Western comfort dishes. Our breads are baked onsite, our salads delicately put together and our seafood freshly caught by local fisherman. Open from early morning to late night, Driftwood Bar on the beach is the ideal spot for a refreshing glass of Brut, a chilled post-swim beer or one of our signature sundowner cocktails. Our bar staff will also happily line up handpicked wines for a tasting. Complement a muddled mojito or a glass of Riesling with a crispy, thin-crust pizza or bite-sized tapas. Song Saa Private Islands offer a selection of spa retreats for those seeking a wholly transformative experience. 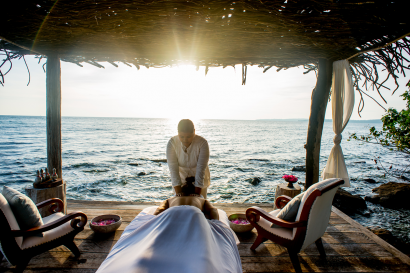 Refresh with a ‘stillness’ themed retreat, rejuvenate with an invigorating, detoxifying retreat inspired by the ‘blessing’ treatments, or revive with a ‘healing’ retreat. Our wellness specialists also provide private yoga and personal training sessions suited to your skill level and specific needs. Bespoke Weddings and Events, Executive Retreats, Family Reunions. Accommodating 30 – 70 persons depending on sharing options. Non-traditional meeting settings available for up to 35.